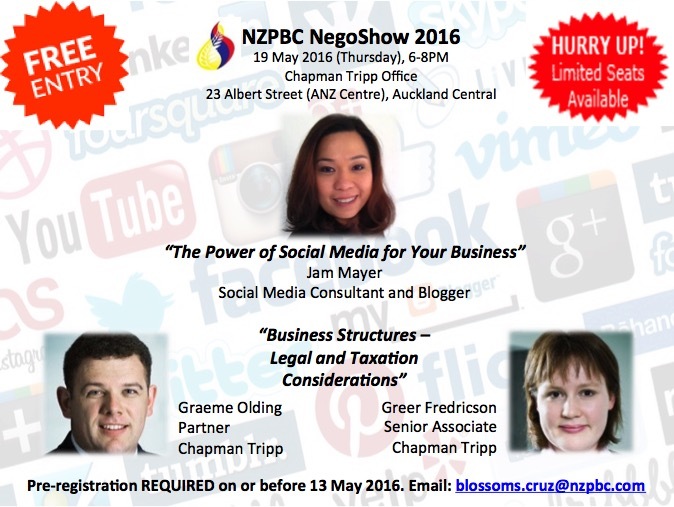 Home » You Are Invited to NegoShow 2016! Keen? Send your expressions of interest NOW to Blossoms Cruz (e-mail: blossoms.cruz@nzpbc.com).